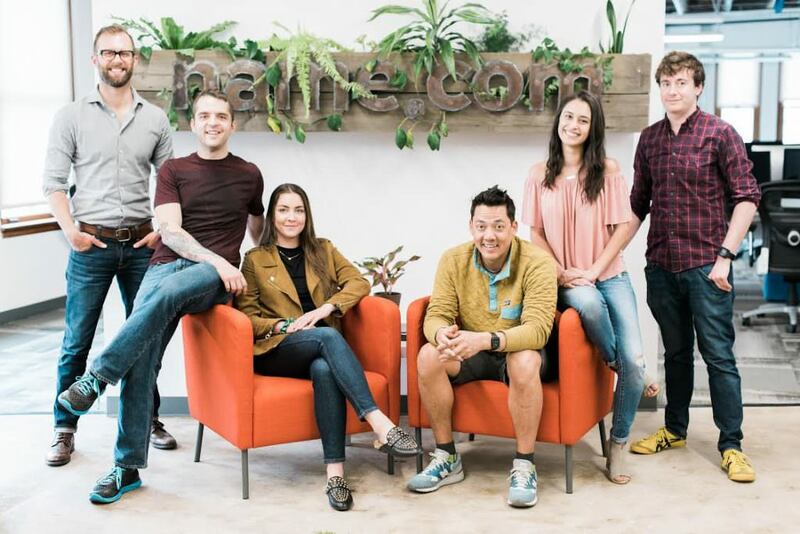 Name.com started in a small apartment off the Platte River in Denver. It was a crowded place, especially with animals in the walls. “We’d hear pigeons rummaging around. One time a mouse ran across my desk,” says Dave McBreen, now Vice President of the Denver domain registrar. Since then, they’ve upgraded locations and their mice are exclusively digital, but they’re still set on the same goal from their apartment days: Design a clean, simple interface where you can get the web services you need quickly and then focus on what you want to do. So what do Name.com customers do? “It’s a good question,” says Jared Ewy, their long-time community evangelist. “They’re software engineers. They’re gamers. They’re WordPress builders. 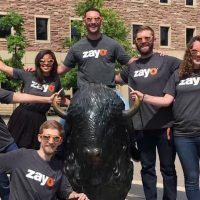 They’re the freelancers, the graphic designers, display marketers, SEO wizards, and a lot of tinkerers failing their way to success,” says Ewy. 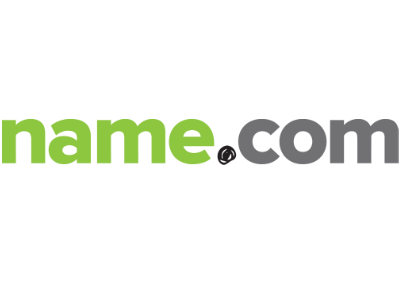 If you’re someone looking to get online and build your brand, then Name.com offers a premium domain management experience with an updated API for reseller purposes or just added convenience. “We want to be your path of least resistance,” says McBreen. 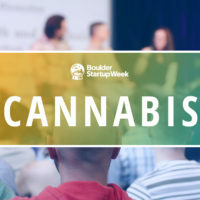 Welcome Baby Bathwater as a Boulder Startup Week Sponsor! Welcome CodeCraft as a Boulder Startup Week Sponsor!